Your suggestions and comments are always welcome. 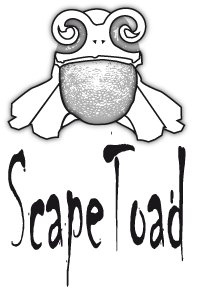 Please feel free to contact ScapeToad developpers by mail. Before you write for assistance, thank you very much for having a look at our very brief FAQ section, which addresses notably the frequent issue of getting free ESRI shape data for use with ScapeToad.